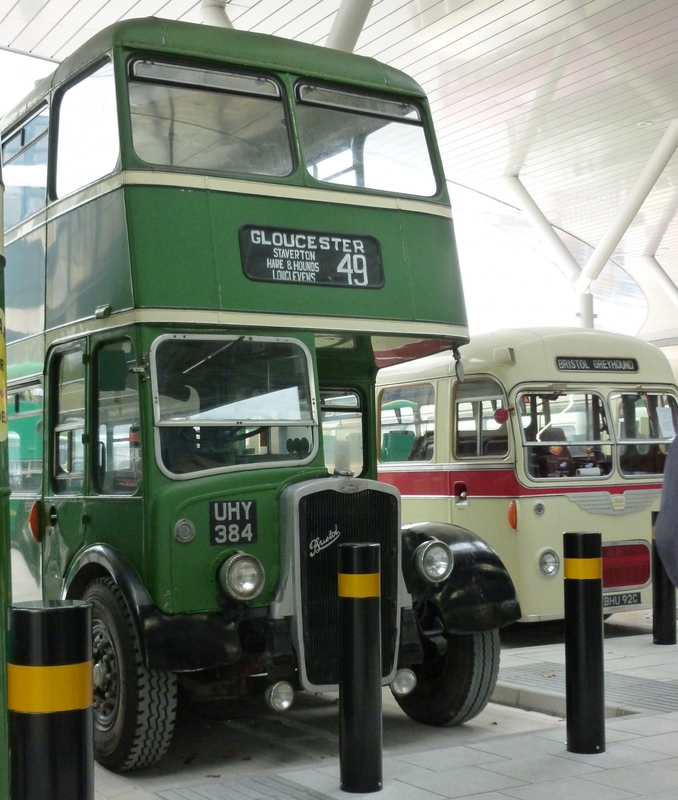 It has taken months to build and it finally opened on 28th October 2018.. Commuters will be stepping into Gloucester ’s new £7.5million Transport Hub, which used to be called the bus station. With an aerofoil roof and Cotswold stone, it is hoped to be providing a “great impression” to the city’s visitors. The brief for the architects was for people to have something unique for the city of Gloucester. A £100,000 stained-glass artwork by Tom Denny , who has created stained-glass windows for Gloucester Cathedral, will be installed next year. 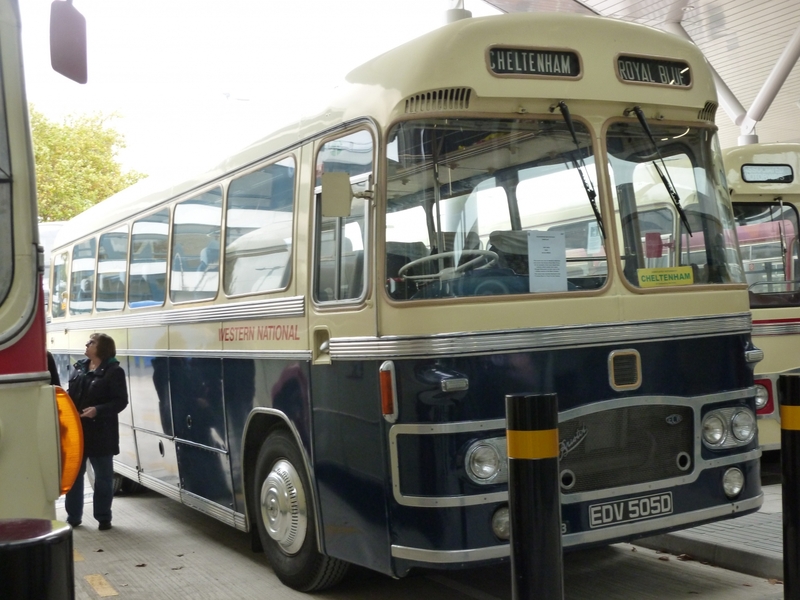 It is expected this will tell the story of the city’s history from Roman times – some Roman artefacts make up part of the bus station back wall – to present day. 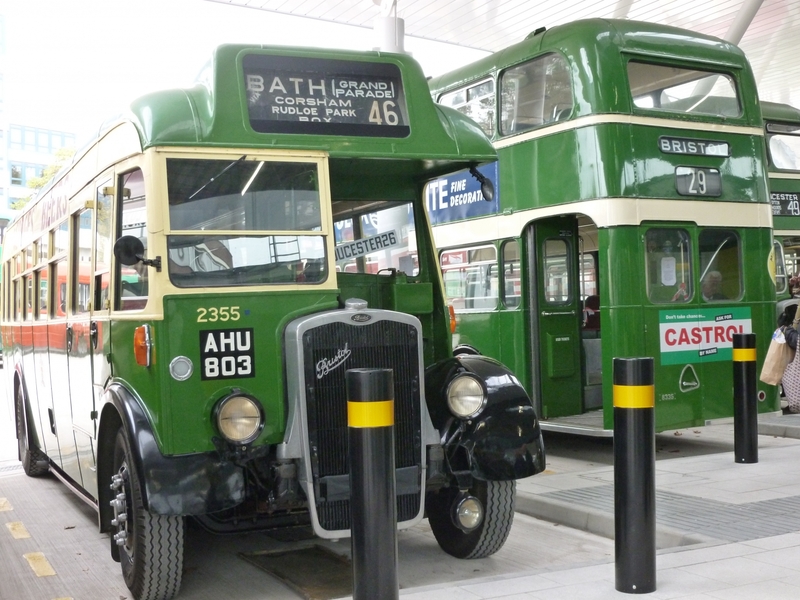 Buses entering and leaving the city centre will use the terminus’s 12 bus bays while passengers can find out information from a ticketing and information office or from screens in the station. Up 120 people can be seated in the station at any one time while there will be a cafe on site and soon a shop. Seven toilets – each charging 20p for use – will provide visitors with comfort while they are waiting to hop on the bus. 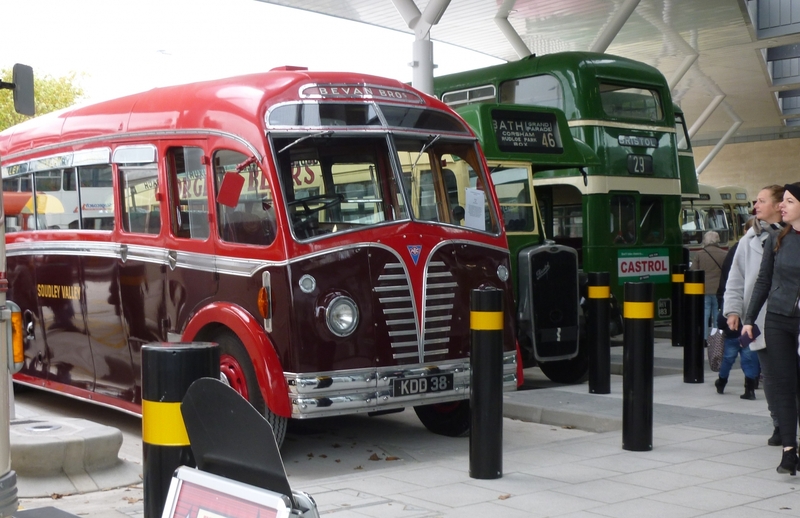 A fleet of 15 old buses “representing Gloucester throughout the ages” from the 1930s onwards rolled through the “heart of the city” on opening day.. 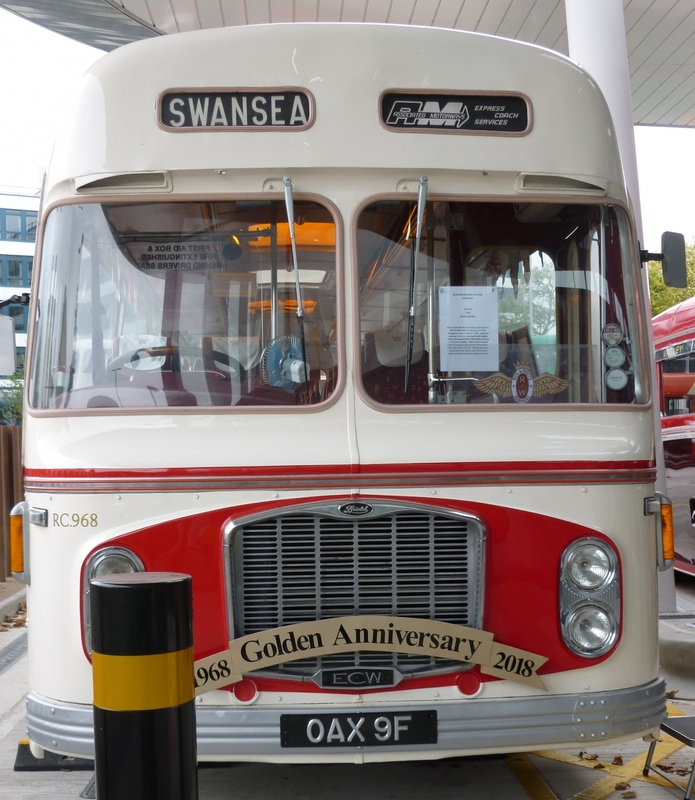 The most recent bus was one that is just two months old and was driven by Rupert Cox, managing director of Stagecoach West.